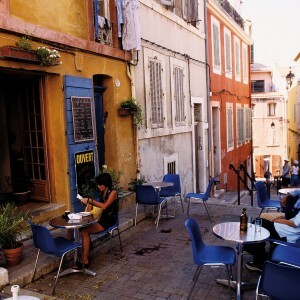 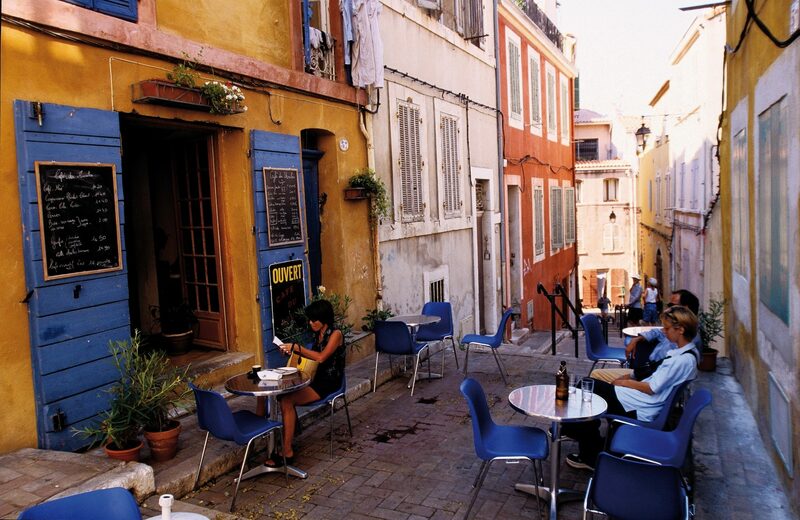 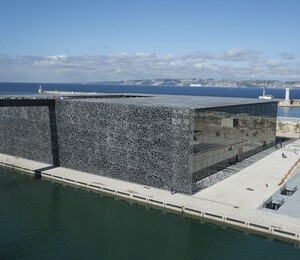 A stay in Marseille combining relaxation with discovery, land and sea. 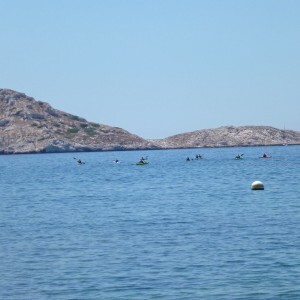 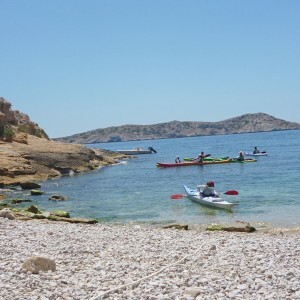 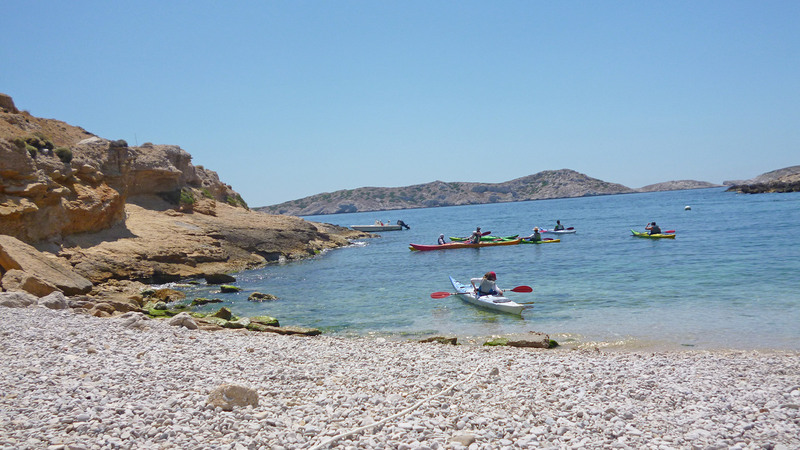 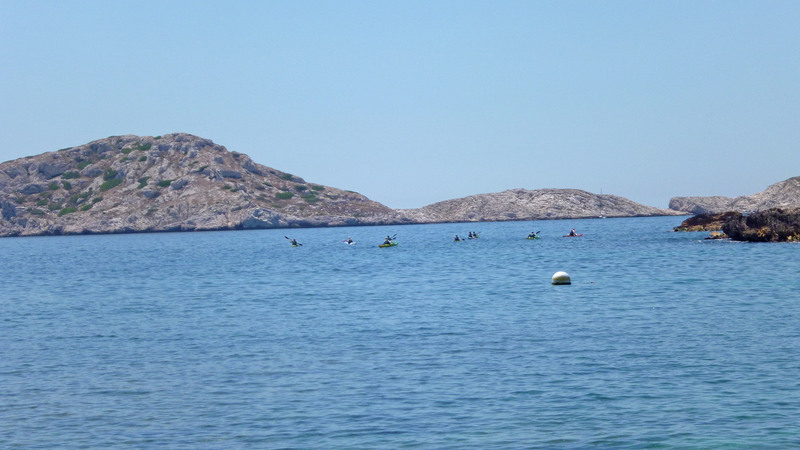 This is an opportunity to visit the symbolic places of Marseille: the Mucem, the Old Port, “Le Panier” … and finally, a trip kayaking along the coast of the National Park of the Calanques: you do not have to be a sportsman to take full advantage of this beautiful trip by sea! 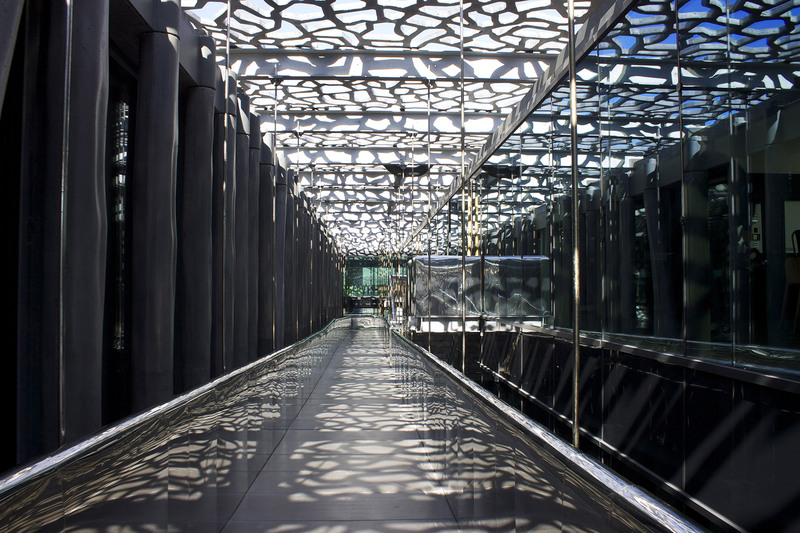 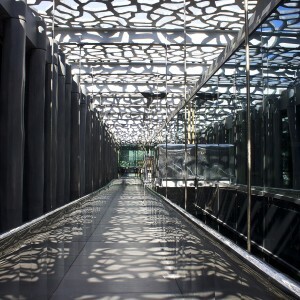 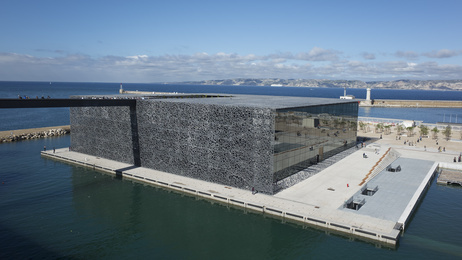 The MUCEM (outside visit): discover Marseille’s new maritime façade. 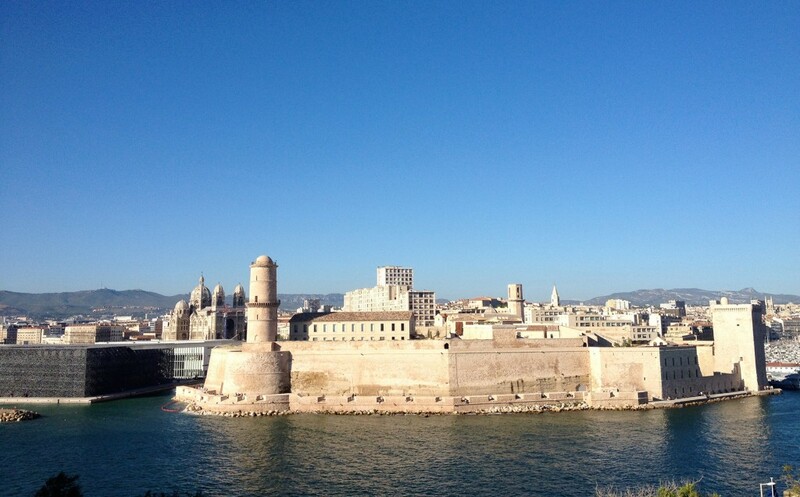 A trip to Fort Saint Jean along the impressive footbridge. 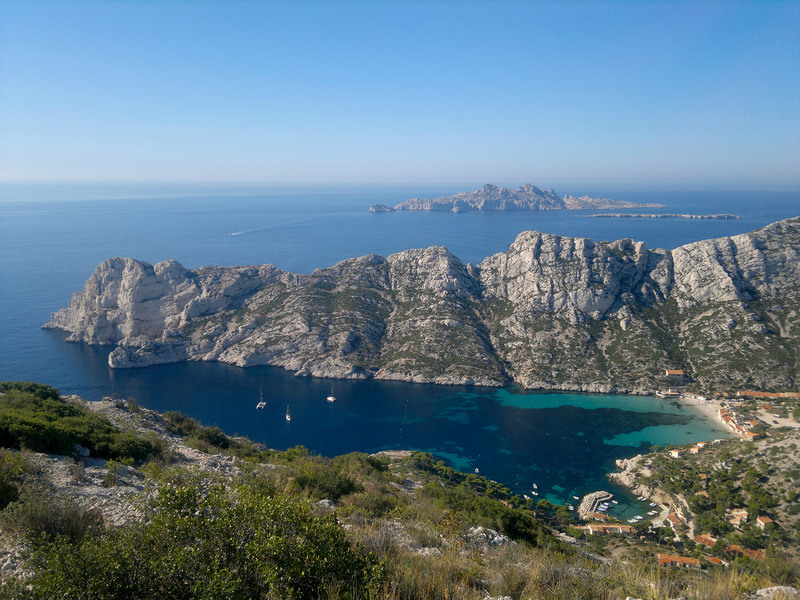 This day’s sailing gives you the opportunity to discover the beautiful Calanques in the company of your instructor, with a break for a picnic in a cove and return in the afternoon. 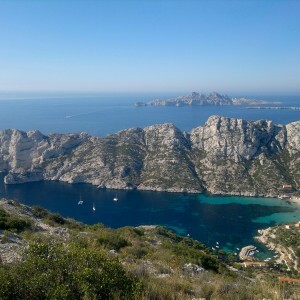 Sailing along the Calanques National Park with its wild coast and islands, a unique setting!